I have have 12 School Districts in my county to service as an Assistive Technology consultant. 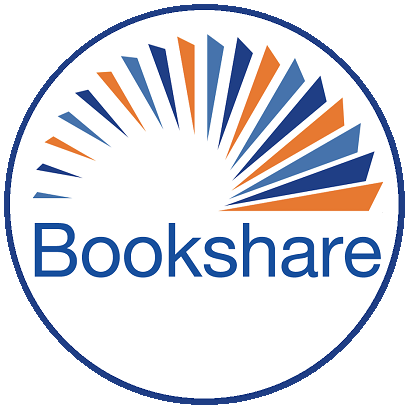 I support Bookshare in all these districts. All the districts are at different levels of capacity, so I like to be able to add my self as a sponsor to each of the the group memberships. I have had the past history of reviving a group membership and not having anyone remember the username or password to gain access. Now I have created new emails for each of the districts and created a username and password for myself so that would not happen again. Is there a better way? Can I now use just one email on all the districts?